BVE, broadcast, production and media tech event; will be held in ExCel, London (UK) next February 26-28. AVIWEST, French company active in live video production, contribution and distribution, has recently announced the latest technology enhancements that will be present at the trade fair. One of the highlights will be the new PRO3Series, using a H-265/HEVC hardware encoder “in the most compact design enclosure available”. The HEVC remote Field Unit counts with up to 12 networks links and a high-efficiency custom antenna array. Also, the device includes the AVIWEST SafeStreams Technology®, which allows the streamer to consume less data. 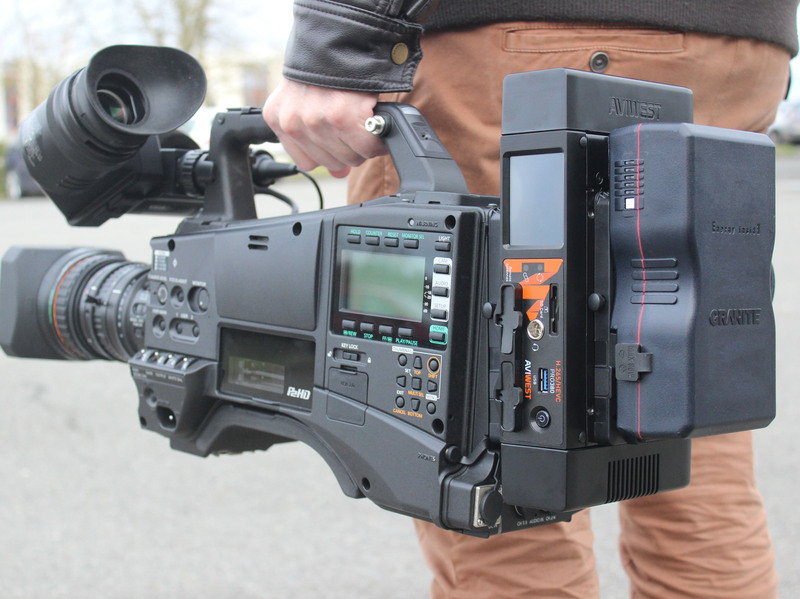 AVIWEST will also show a new uplink System. The AIR Series is defined by it lightness and portability. It includes flawless HD and SD encoding, allows up to six networks links (four cellular modems, one internal Wi-Fi, and one Ethernet), has an internal three-hour battery and uses the previously mentioned SafeStreams Technology®. The company will also provide solutions for 4K technology. The AVIWEST’s HE4000 4K UHD HEVC live encoder combines 10-bit and 4:2:2 HEVC encoding with the SafeStreams Technology®. This video encoder and delivery system will be complemented with the QUAD CellLink, a 3G-4G-LTE cellular transmission device that works with SIM Cards. Last, but not least, AVIWEST will show its MOJOPRO application, a journalist solution available in iOS. Between its features, the possibility of stream live videos flawlessly, edit video files, access to advance camera settings (e.g, focus, white balance, exposure…) and forward recording content through its bonded 3G/4G and Wi-Fi connections.